Target has baby sale – Spend $75 on diapers, baby wipes, baby formula, baby food, and baby bottles, get $20 Target Gift Card. This entry was posted in Deals on October 29, 2017 by admin. 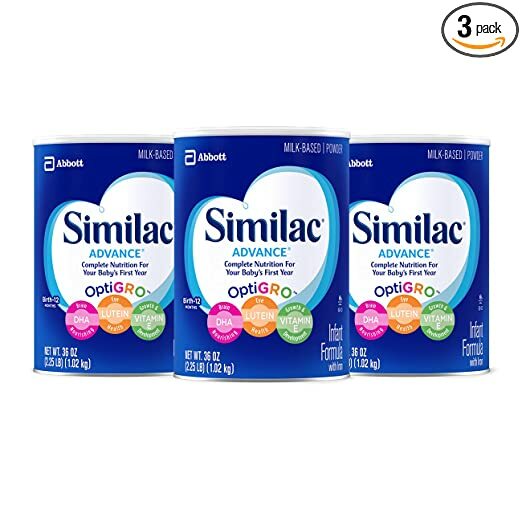 Amazon has 35% off clip coupon for Similac formula. Get an extra 5% off with Subscribe & Save. You can cancel your subscription anytime after your order ships. If you subscribe to 5+ items in a given month, all of your items will get an extra 15% off instead of the 5% off.